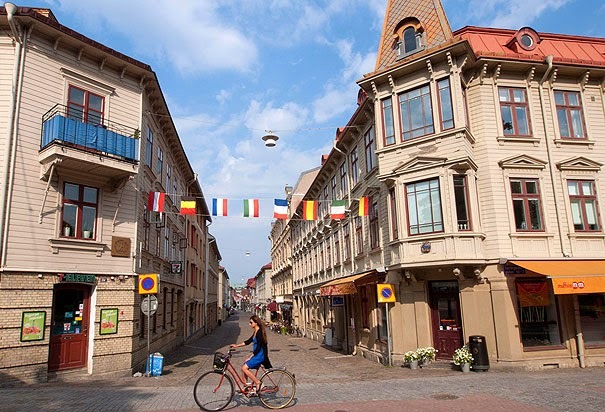 The fun, friendly city of Gothenburg is an excellent way to get to know Sweden. It’s a clean, vibrant place with plenty to occupy visitors. Gothenburg makes a wonderful place for a weekend city break or as a base from where to discover the rest of the country. 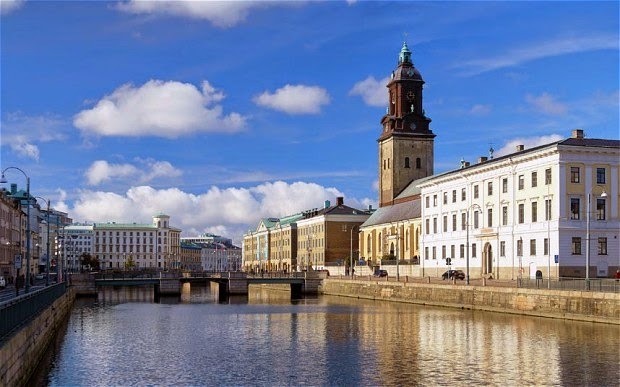 Gothenburg is the second largest city in Sweden and home to 500,000 people; along with its cultural centres and typical foods the city provides access to the marvellous islands of the archipelago off Sweden’s western shores. Its island geography and Dutch influenced design gives Gothenburg a Swedish, Amsterdam feel, with lots of island districts, canals and bridges spanning the waterways. Sweden does not currently use the euro as its currency and has no plans to replace the krona in the near future. Anyone planning a long stay or who takes up employment opportunities in Sweden should consider applying for a flexible international bank account to allow easy transfer of money in different currencies. Kungsportavenyn, or simply “The Avenue” is a kilometre long street that was built as a result of an architectural competition in 1870 and where you will find the Gotaplatsen with such cultural interests as the Museum of Art and Gotenburg library. The avenue stretches all the way to the Kungsportaplasen in the old town centre and also has the Tradgardsforeningen park in the area. 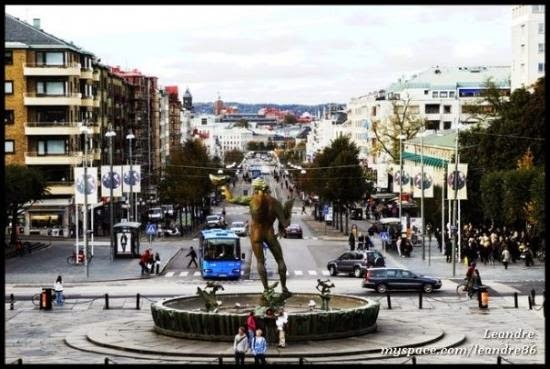 This is considered to be the popular entertainment centre and has the highest concentration of pubs and restaurants in Gothenburg. The Haga, is the picturesque old quarter of Gothenburg and is dominated by old style wooden buildings, chic café bars and boutique shopping. Today it is an area much gentrified, betraying its working class roots. Renovation in the 1980’s led to the creation of a slick centre within the heart of the city where once had been a district with a less than savoury reputation. Gothenburg Botanical Gardens covers 145 hectares of beautifully preserved natural beauty and has been recognised on a number of occasions in the European Most Beautiful Garden Competition. Opened in 1923, it has around 16,000 species of plants and trees and such wonderful sections as the Rhododendron valley and the Japanese Glade. There are also its marvellous greenhouses, which house over 4,000 varieties of rare and exotic plants. Lisberg Theme Park is the most popular attraction of Gothenburg and is the largest such park in Scandinavia, seeing over 3 million visitors annually walk through its gates. The park is full of thrilling rides like the log flume, Balder wooden rollercoaster and the speedy Lisebergbanan ride. Island Fortress of Alvsborg is another of Gotenburg’s great attractions, this 17th century fort, situated on the seaward approaches to the city was built to protect the population from the Danes. During the 18th century it was used as a prison and finally fell into disuse and eventually handed over to the people of Gothenburg. Today you can walk its grounds, explore the dungeon and enjoy delicious snacks in the café and lovely views from the ramparts.